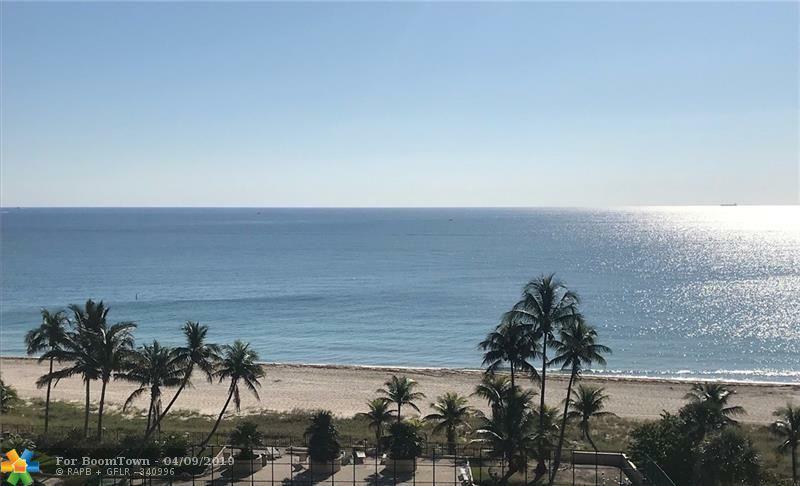 A little piece of paradise found in this luxury ocean front condo located in the quaint town of Lauderdale By The Sea, just minutes from Ft. Lauderdale. 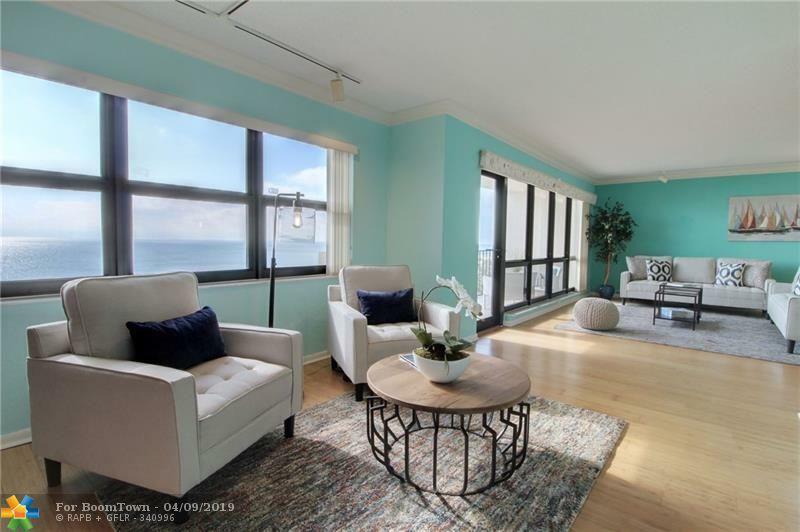 Breathtaking, endless ocean views from this 10th floor, direct ocean front condo in Sea Ranch Lakes,Bldg C. Watch the sunrise from your open balcony then enjoy a nice morning walk on the beach just steps outside your door. 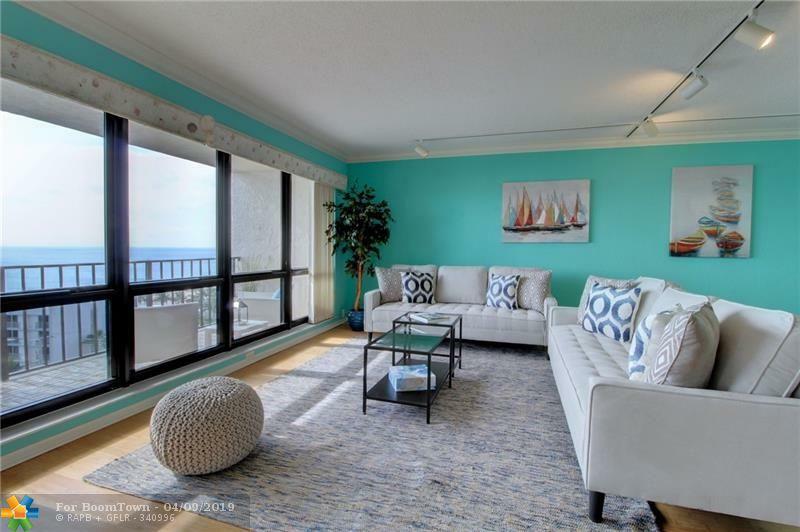 Hurricane impact windows & shutters, crown molding, lg kitchen pantry, master bdrm walk-in closet, semi-private elevator, washer & dryer in unit, 2 pets allowed (dog &/or cat) under 20 lbs, security guard, covered parking, beach front resort style living with 3 swimming pools, tennis courts, BBQ area, gym, library, billiards. 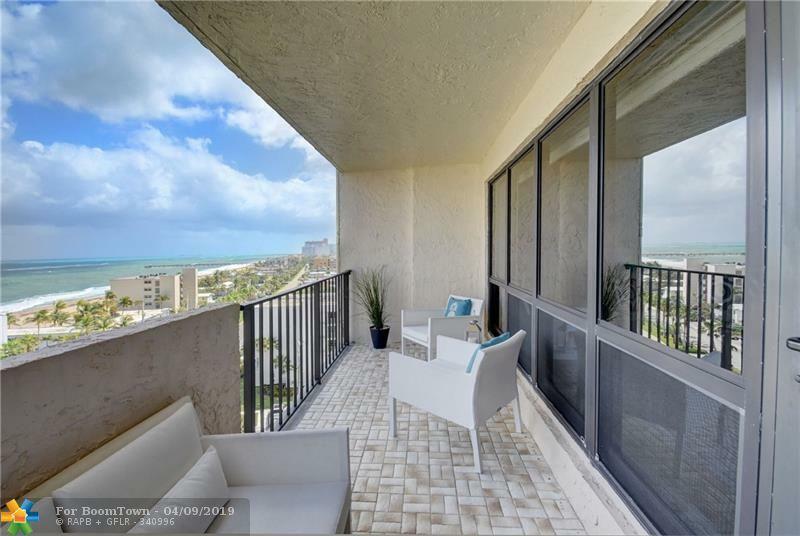 Conveniently located to grocery stores, restaurants, night life, shopping, gym/yoga studio etc.